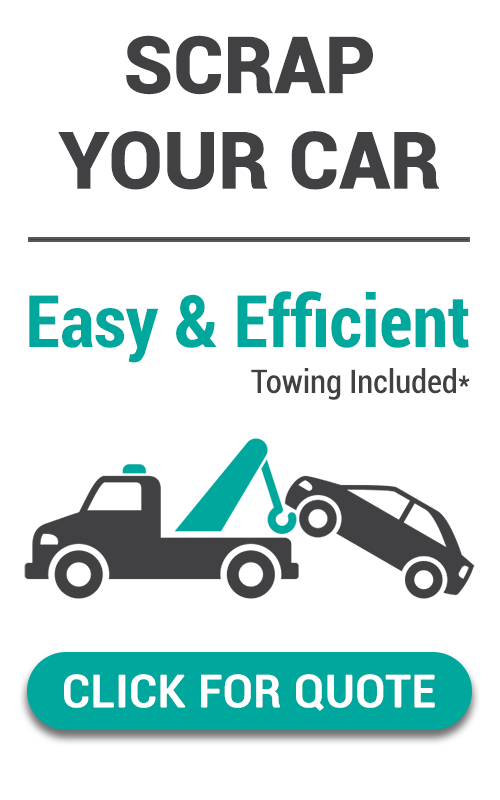 We hope that many of you have been staying busy, starting to enjoy the spring weather that is spreading throughout many parts of the snow-covered country, and enjoying the scrap prices. Even with the steel prices been down slightly over the last week, we have seen a lot of very positive news coming out of the market. The hot topic continues to be how the tariffs will affect the metals industry as a whole, and it seems like it is helping the scrap prices. With aluminum up, copper up, and now some of the tariff restrictions placed on the Chinese markets beginning to get sorted out we may see an increase in prices even more. 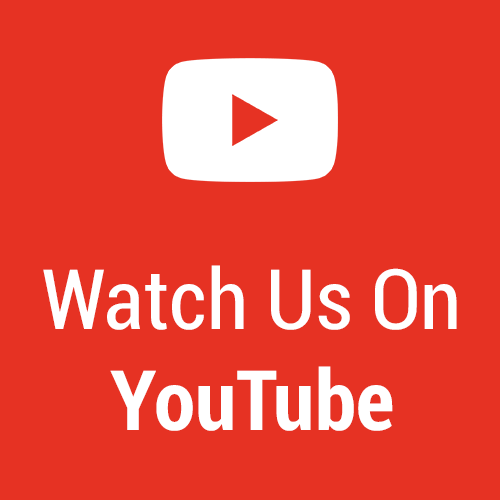 Let’s get right into the market and talk about a few different topics that people brought up over the last week, as well as ones that we think will be important. The aluminum market has continued to thrive over the last couple of weeks even with all of the news of the different tariffs going on throughout the US, China, and all other affected areas. With a massive demand for the metals, we hope to see the market continue to push forward and stay positive. Copper has had an extremely nice rebound over the last week with the market jumping about $0.10 per pound. We have seen reported prices for number one bear bright wire up anywhere from $2.30 upwards of $2.70 per pound. Like we have mentioned so many times over the last few weeks a few months with a copper market and the large demand worldwide it still is a very hot metal. We still believe that all of this 2018 scrapping year should lead to higher copper prices or a more stable market like we’ve seen over the last six months on average. Jacksonville, IL: Sheet Aluminum, $0.43/lb. Rockaway, NJ: #1 Bare Bright Copper Wire, $2.70/lb. Victoria, British Columbia*: Lead Batteries, $12.00/ea. Colchester, VT: #2/3 Mixed Copper, $2.30/lb. Greeley, CO: #1 Bare Bright Copper Wire, $2.10/lb. Columbus, GA: Clean AL/Copper Fin, $1.29/lb. 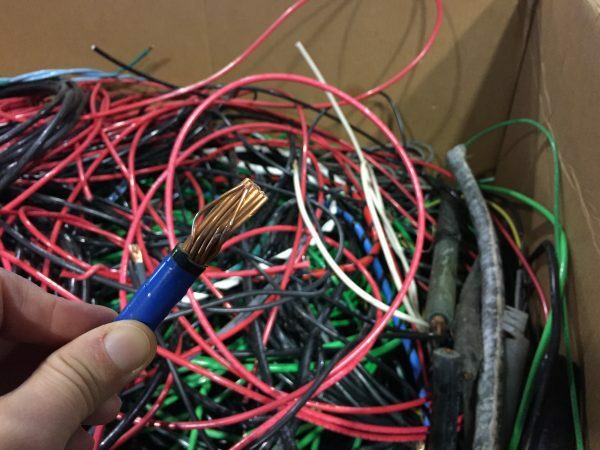 Saskatoon, Saskatchewan*: Insulated Copper Wire, $0.50/lb. New Braunfels, TX: AL/Copper Rads w/Iron, $0.96/lb. Bellingham, WA: #1 Copper Tubing, $2.00/lb. Denver, CO: 304 Stainless Steel, $0.24/lb. Theodore, AL: Aluminum Siding, $0.60/lb. Woodinville, WA: Electric Motors, $0.13/lb. Elizabethton, TN: #3 Aluminum, $1.00/lb. Kempner, TX: Car/Truck Batteries, $0.20/lb. What Are Metal Tariffs & How Will They Affect Scrap? The need for steel and iron products is still very strong throughout the US and the rest of the globe. Late Monday night when the Chinese announced that they would loosen some of the trade sanctions on certain items such as cars, we saw a very large uptick overall in the metals commodity market. We hope that this is not a temporary increase, but one that can be sustained throughout the rest of 2018. Lockport, NY. #1 Steel, $0.08/lb. Denver, CO: Shreddable Steel, $0.07/lb. One interesting thing that we have looked at and read over the last week is not about metals, but about oil and gas. Recently the US became the second largest producer of gas in oil in the world, next to only Russia. Why is this significant? Because the US has started to become an exporter of oil and gas that will only strengthen our reliability on other countries for some of their oil products. Having less of an independence and other countries oil products should be a positive sign for the metals industry. If we can continue to see more companies in the US bringing more of the Mills and smelting facilities back to a higher capacity, more of the metal could be staying domestic and help the overall market. 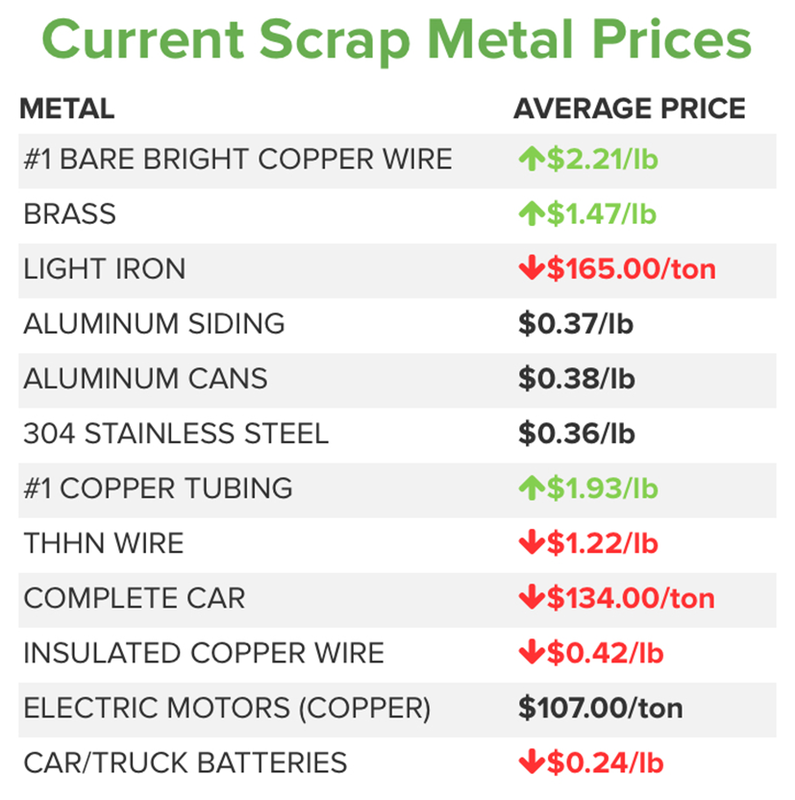 This entry was posted in Aluminum, Copper, Ferrous, iScrap App, News, Non Ferrous, Reported Scrap Prices, Scrap Metal Market, Scrap Metal News, Scrap Metal Prices, Scrap Prices Online, Steel, Weekly Scrap Price Update.